Advanced smartphone integration is a feature that more and more consumers will be looking for in a new car. Renault knows this, and to make its 2017 range more attractive to potential buyers it is now adding support for Android Auto. The first models to have Android Auto support are the Espace, Kadjar, Mégane, Mégane Estate, Scénic, Grand Scénic, Talisman and Talisman Estate. Other models in the line, which are listed below, will also get the integration soon. 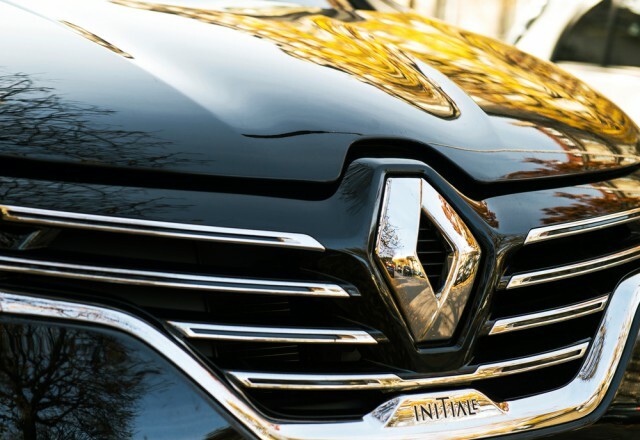 According to the Android Auto landing page for Renault cars, the Captur, Clio, Clio Estate, Kangoo, Koleos, Master, Trafic, Twingo and Zoé are next in line. There is no word on when exactly that will happen, but keep in mind that the next model year will probably be introduced in the fourth quarter of 2017. I actually test drove a latest-generation Mégane a while back and at the time Android Auto support was not available nor did the salesman suggest that it might be added at some point in the future. So it will be interesting to see how this affects the cars already sold in the 2017 model year. Google notes that this feature may not be available in every single market that Renault sells the respective models in, so you should ask your dealer for availability details if you plan on buying one, and whether it's standard or optional in your market.